"I reflected on the wonder of the quiet man of Galilee, whose life and teachings have ever-increasing relevance in our time—as great a relevance, I would like to say, as in the day that he walked the earth. "This is Easter. This is the season when we commemorate the most important event in human history. Millions upon millions through the ages have testified through the goodness of their lives and the strength of their courage of the reality of that event. 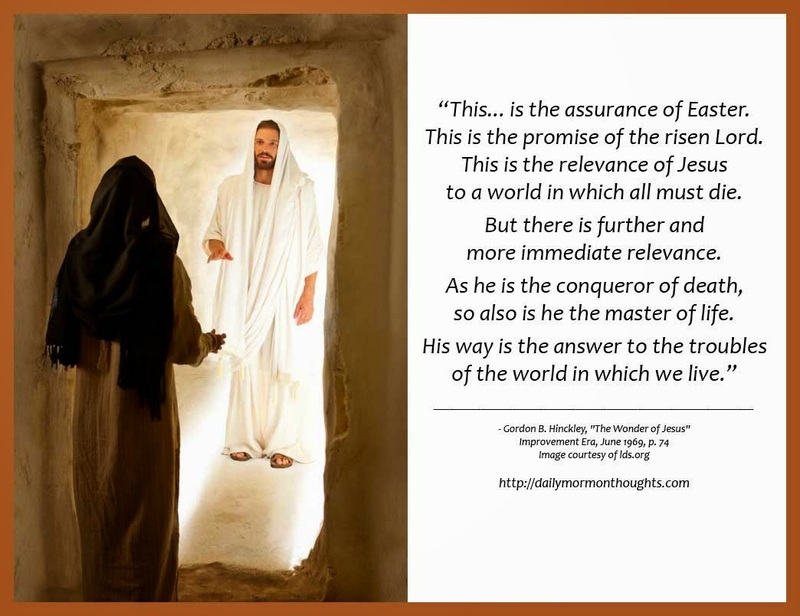 "To these testimonies we add our witness that we know that he was the Son of God, born in Bethlehem of Judea, who walked the earth as the promised Messiah, who was lifted up upon the cross, who gave his life as an atoning sacrifice for the sins of mankind, our Savior, our Redeemer, the one sure hope of mankind, the Resurrection and the Life. "God bless us with increased faith in these great truths." 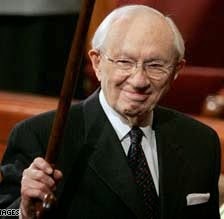 President Hinckley's reflections on "the quiet man of Galilee" are even more relevant today than when he shared them almost half a century ago. Is Jesus relevant for our time? Does His message, His teachings, matter to us or apply to our challenges?